Smart home solution provider, Control4, has announced the winners of its 2016 EMEA Dealer-Distributor Awards. The annual awards are given to members of the Control4 EMEA community for superior client support, creative use of products, record-breaking sales volume and excellence in installation. “Through dealer innovations in using Control4 products, these awards grow each year, firmly planting Control4 Authorized Dealers and Distributors as leaders in their respective regions,” Jim Arnold, Senior Vice President of Sales for Control4, said in a statement. 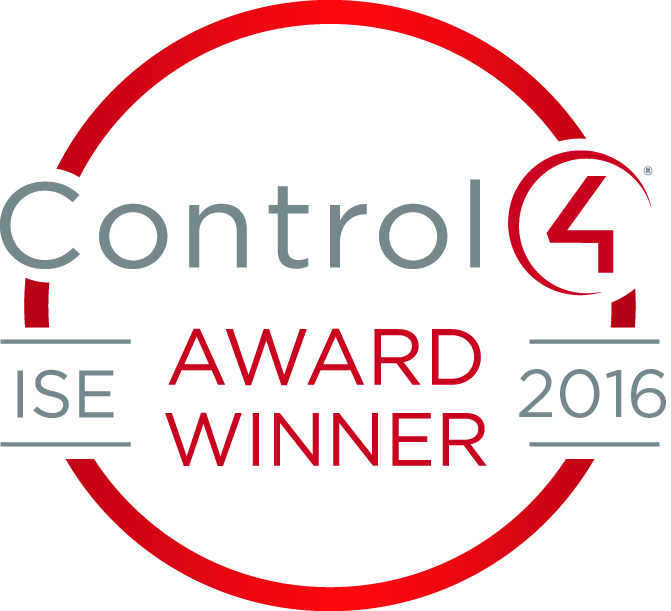 For 2016, Control4 issued a number of Dealer of the Year Awards based on sales region, with several winners in each area. Smart Synergy took home the award for UK North.